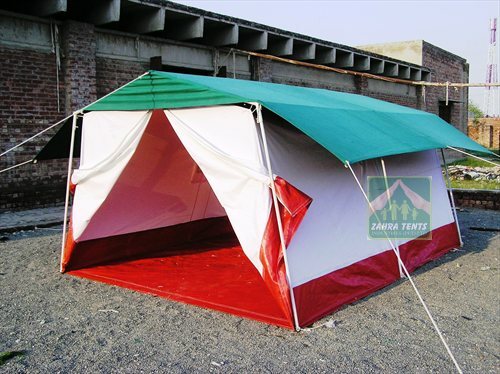 Zahra tents Industries becoming giant in this field not in one day, but by the constant and day and night hard workmanship of our chief executive Mr. Ejaz Ahmed Malik from last 35 years. 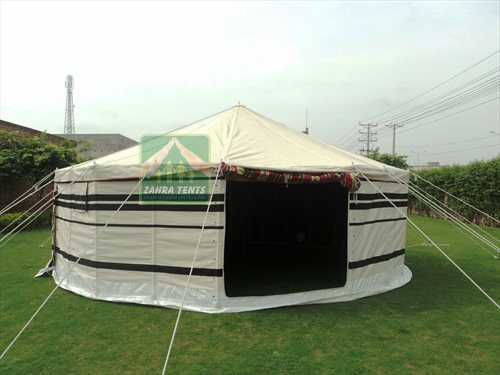 Zahra tents industry was established in 1973 by promising not to compromise on his quality and in time delivery. 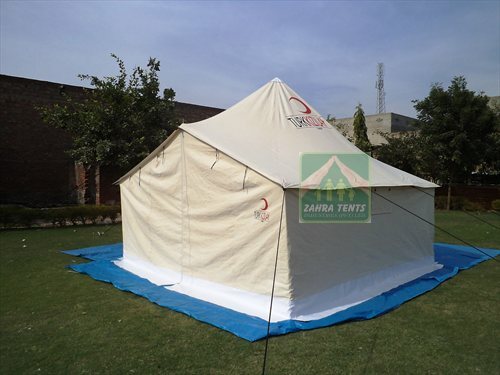 Zahra Tents industries with their honest and hardworking team always doing their best to satisfy his esteemed customers by all means. 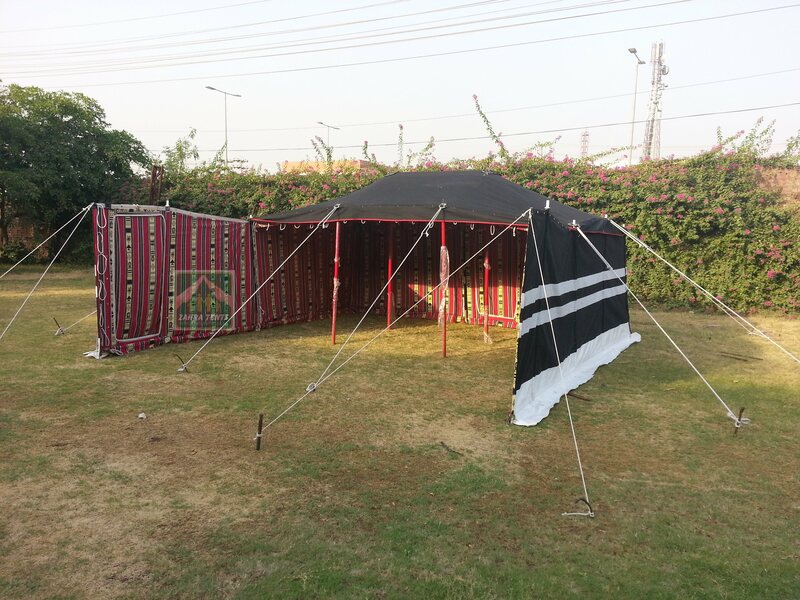 Mr. Ejaz Ahmed Malik, started tent making with one machine in 1970 with his wife and now by the grace of Almighty Allah he has own 4826 machines running by skilled labour in his factories. 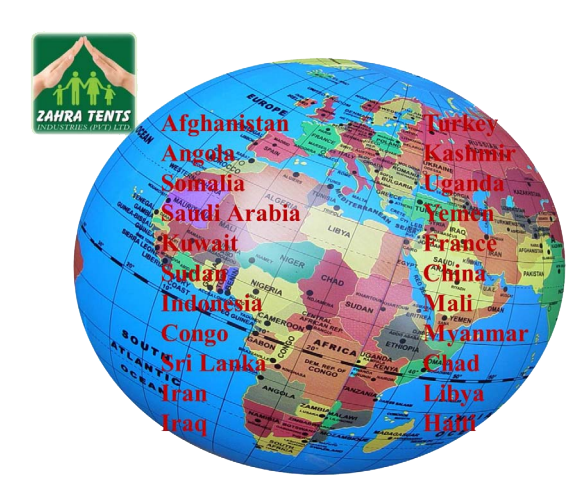 From 1973, every year Zahra tents industries increased its number of clients and increased number of orders from all parts of the world. 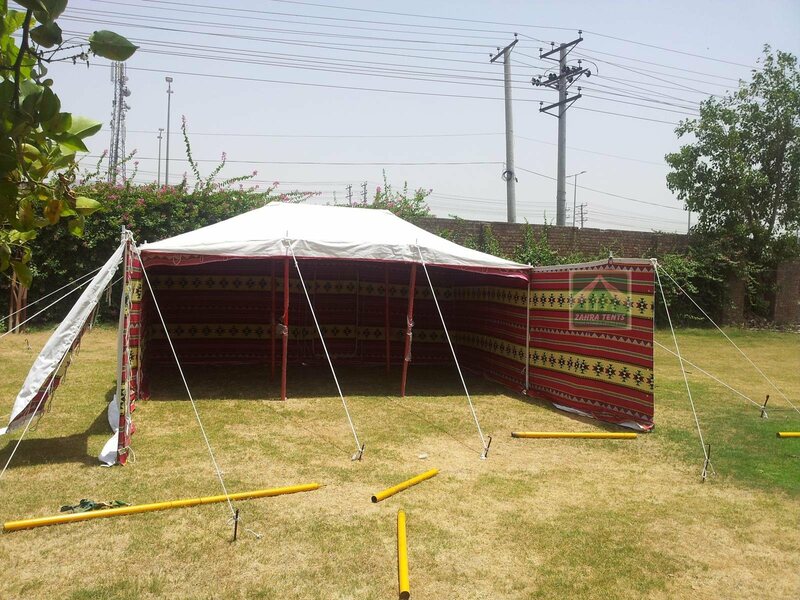 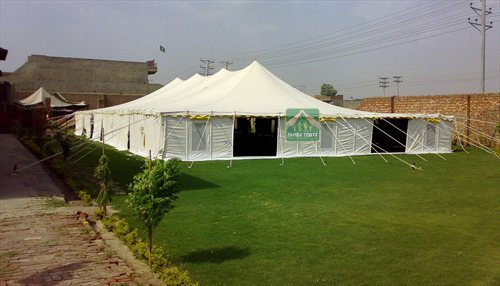 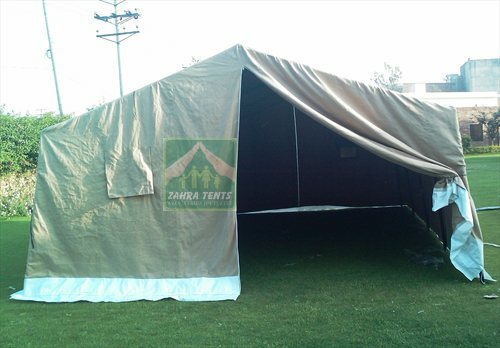 In every part of world you must find esteemed customer of Zahra tents industries. 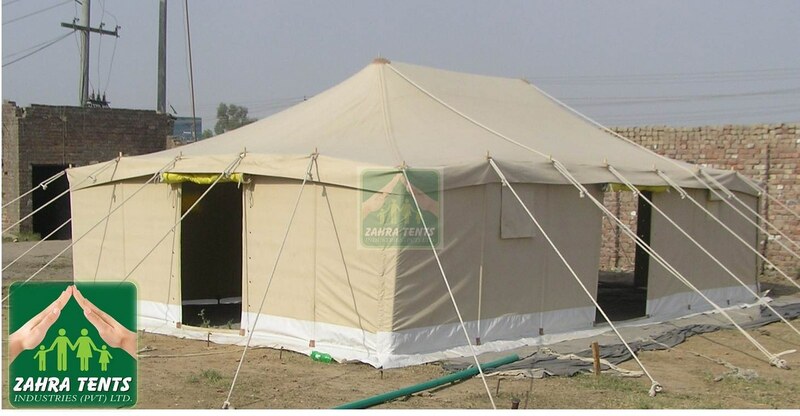 This was only done by providing best quality product with best price and also in time delivery. 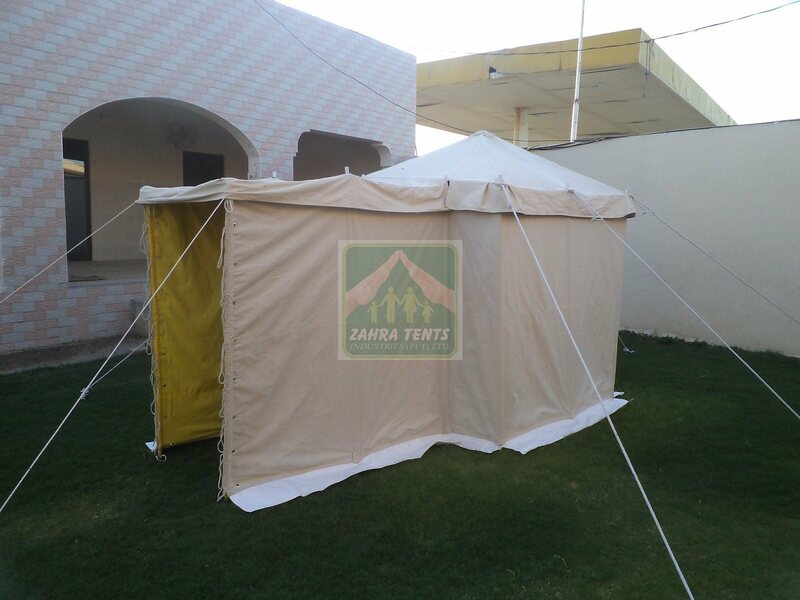 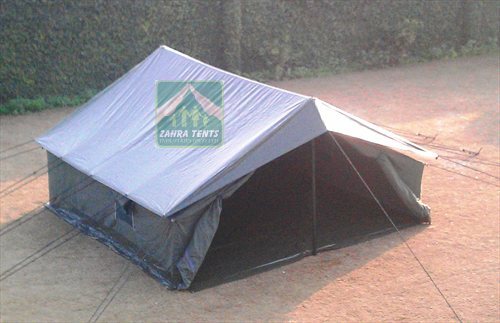 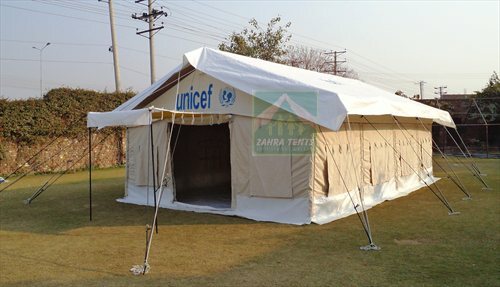 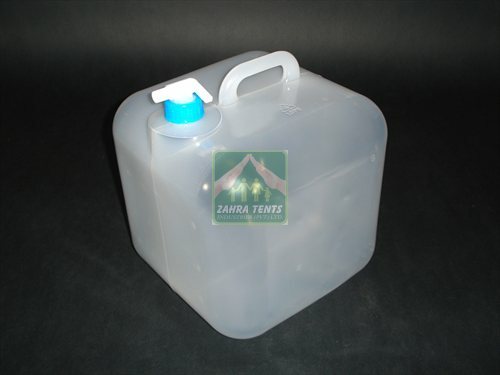 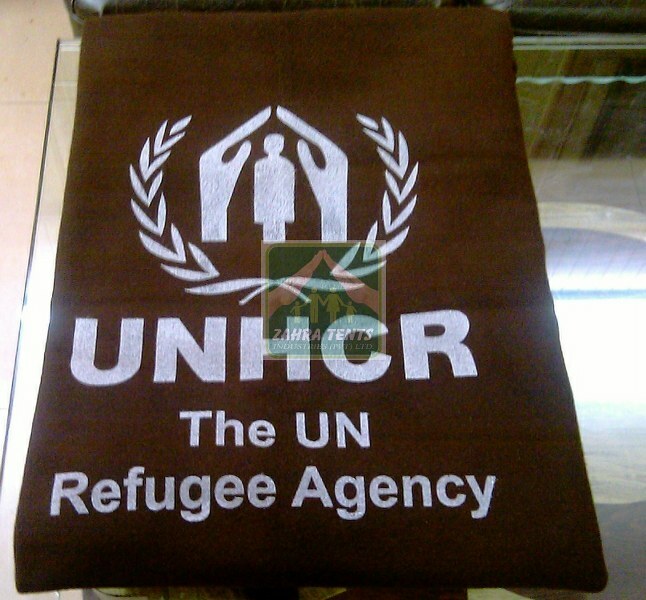 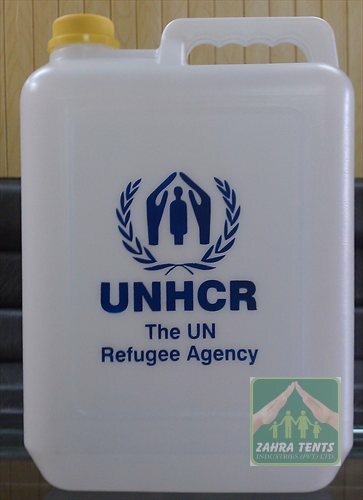 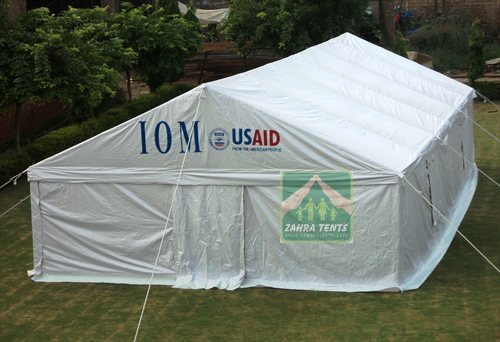 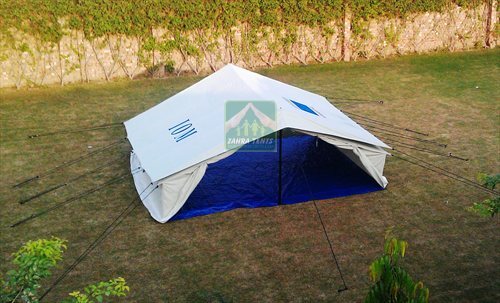 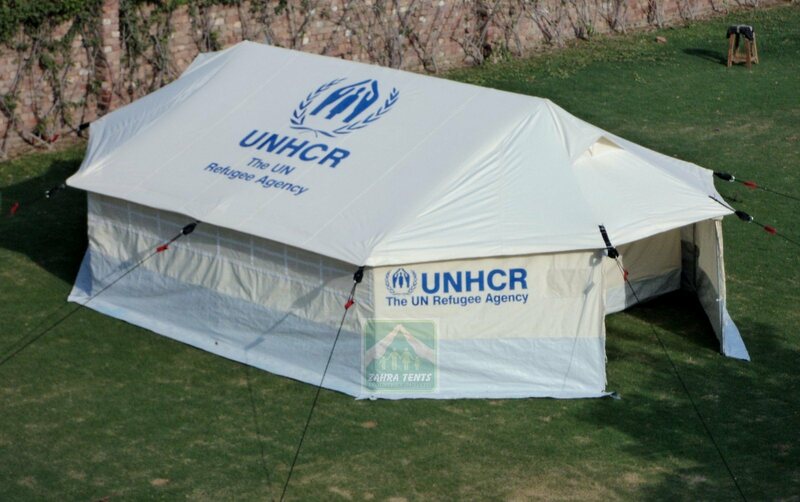 Now Zahra Tents Industries (Pvt) Ltd is manufacturing and supplying Tents, Tarpaulins, Shelters, Blankets, Mosquito Nets, Quilts, Sleeping bags, Canvas bags, Cotton Fabric, Rope, Canvas, hygiene kits, School Kits, Jerry cans, Buckets, Soap, Towel, Kitchen Sets, Lantern and cooking stoves to all over the world. 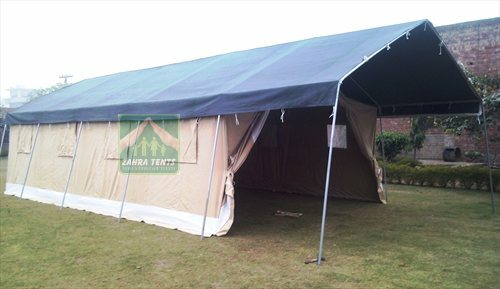 “ONCE ANY CUSTOMER ENGAGED WITH US, HE WILL NEVER GO ANYWHERE ELSE”.